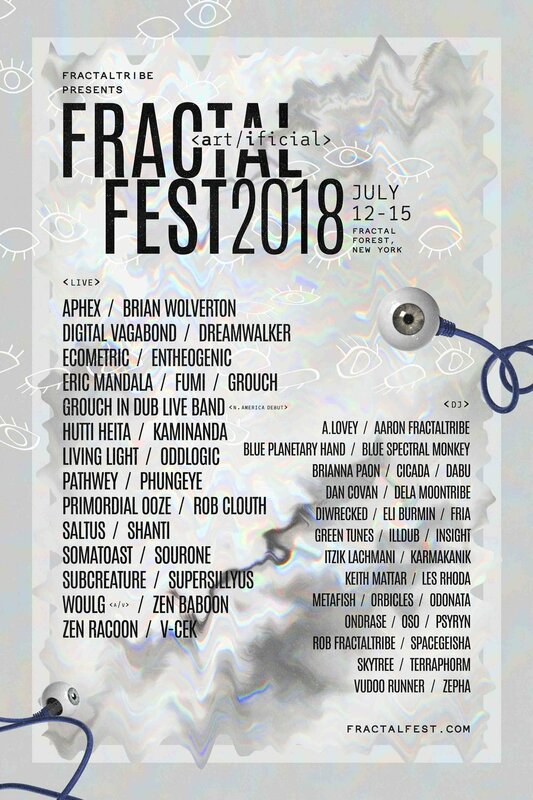 Fractalfest is an immersive 4 day 3 night event organized by the Fractaltribe crew. The goal is to create an atmosphere which promotes interactivity and exploring new experiences. 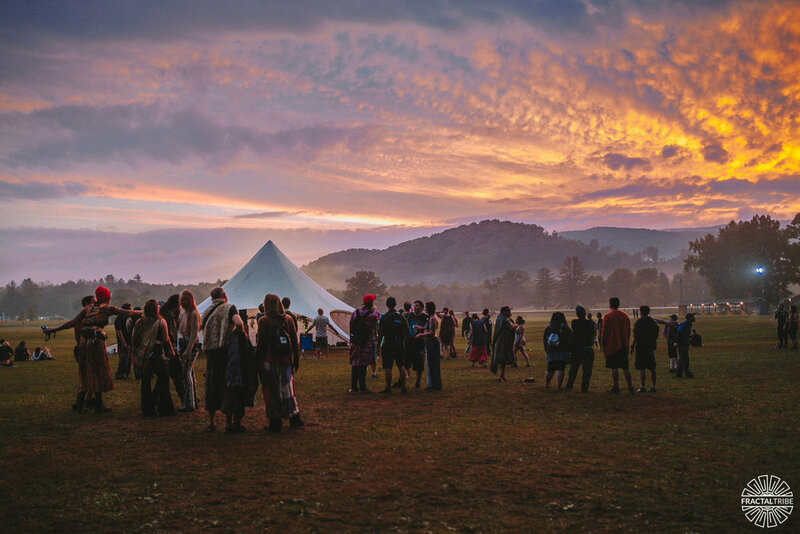 The heartbeat of the festival changes per attendee, which is why utmost attention to detail is executed integrating the realms of sound, art & community. 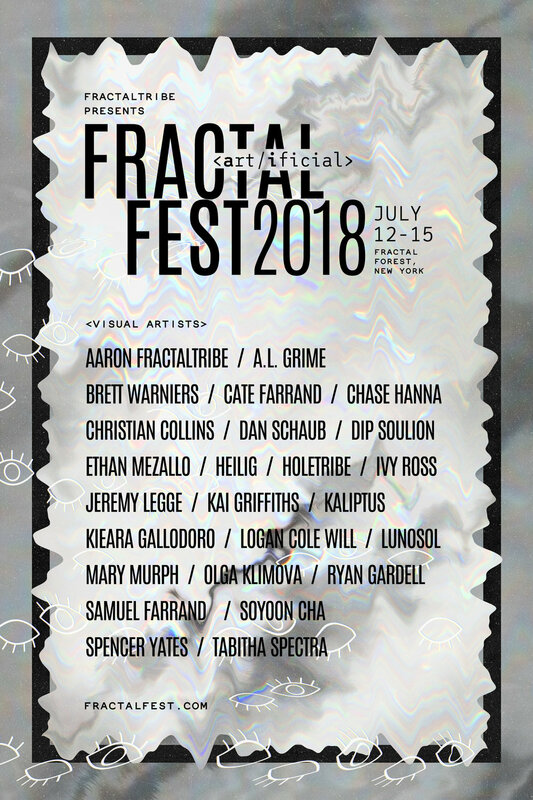 Various stylings of carefully selected electronic music are featured across 2 custom built stages with new designs along with multiple art galleries, installations & custom deco to support the theme, "<Art/Ificial>". Community is an important aspect to us, slow growth to maintain a populace that exhibits self expression while maintaining respect for themselves and all others. In a world where many of us are alone, our hope is to foster a community which looks after one another here and at home.